Many local churches don't know what to do about justice. 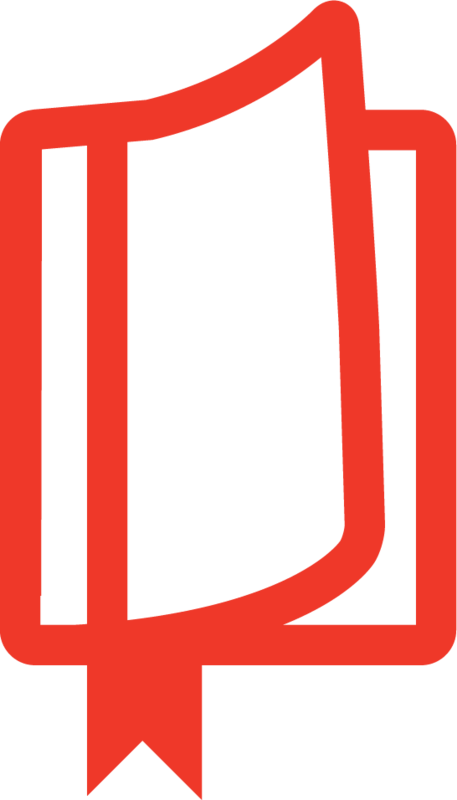 We tend to compartmentalize it as merely a strategy for outreach, and we often outsource it to parachurch justice ministries. While these organizations do good work, individual congregations are left disconnected from God's just purposes in the world. Adam Gustine calls the local church to be just and do justice. He provides a theological vision for our identity as a just people, where God's character and the pursuit of shalom infuses every aspect of our congregational DNA. As we grow in becoming just, the church becomes a prophetic alternative to the broken systems of the world and a parable of God's intentions for human flourishing and societal transformation. This renewed vision for the church leads us into cultivating a just life together—in community, discipleship, worship, and more—extending justice out into the world in concrete ways. Let's hold being and doing together, so we can become just, compassionate communities that restore shalom and bring hope to the world. "Adam Gustine has done the church in the United States a great service. Becoming a Just Church is one of those rare books possessing the potential to change the way we think about and do Christian ministry. . . . Becoming a Just Church provides both a theological framework as well as practical guidance on how followers of Jesus can live out the Great Commandment." "Adam Gustine writes with the heart of a pastor and the imagination of a prophet. Immersed in sincerity from Gustine's ministry journey, this is a lived story of repentance, a testament of how personal—even ecclesial—privilege can cede to God's transformative love. Becoming a Just Church provides a biblical approach for churches to seek shalom in their contexts, living as God's demonstration for the world to witness with wonder. Like a hearty Sunday benediction, every chapter should inspire many to live into God's dream of tomorrow for our world right now." "There is a generation of white evangelical Christians who are discovering God's beautiful and risky call to seek justice in this world. Unfortunately, many of these younger women and men were discipled in churches where justice was viewed as being either tangential to the gospel or a threat to it. The result is that as they grow close to God's heart for justice, these young Christians often move away from church. Becoming a Just Church demonstrates how unnecessary the gap between justice and church is. Rather than being an impediment to justice, Adam contends that our congregations are meant to provide the spiritual formation that matures us into people who don't simply do justice but who are just. He has written a book that is wise and practical. If we let these pages shape our imaginations, it's possible that generations of Christians will mature within just congregations. And what a hopeful future that would be!" "Adam approaches the topic of biblical justice from a position of humility and with the heart of a pastor. For any church looking to embrace God's heart for justice more deeply, you will find Becoming a Just Church to be a valuable theological and practical resource." "Becoming a Just Church is not just another book about justice. It's like reading a memoir, a prophetic challenge, and a practical guide all in one. Adam Gustine writes neither from the high vantage point of the ivory tower of academia nor from a chip-on-the-shoulder condescending edge as if to display his superiority. Instead, he writes clearly with a posture of vulnerability and humble confidence rooted in praxis. Adam doesn't merely write about the importance of embodying justice within a local church; he lives it. This book will be helpful for any church or leader who isn't merely interested in doing justice because it's trendy, but instead who is committed to embodying the way of justice for the sake of God and his shalom." "Becoming a Just Church offers us a beautiful and deeply biblical vision of the church as the primary conduit of God's shalom (justice, wholeness, and harmony) invading our broken world. As Adam Gustine humbly shares his own often-faltering journey in discovering the centrality of God's justice for the gospel, he insightfully exposes the various reasons why white American evangelicals in particular tend to overlook this biblical vision, misunderstand God's justice, and frequently end up inadvertently contributing to the very injustice we are supposed to be confronting. Becoming a Just Church is a well-written, eye-opening, paradigm-shifting, prophetic and pastoral work that has the potential to fundamentally transform the way readers—and especially white evangelical readers—think about church and engage with issues of justice. If you've ever sensed that the church should be a greater force for transforming society, read this book!" "Particularly for white evangelical Christians like me, 'justice' can easily become a fad, a program, or a means to another end. But as Adam Gustine argues in Becoming a Just Church, justice is a biblical idea that God intends for the whole church to embody as a community. With careful biblical analysis, practical examples, and a healthy dose of self-awareness, Gustine provides a road map for churches wanting to live out the biblical command to do justly." "Adam Gustine is not only a thoughtful author, pastor, friend, and die-hard Notre Dame fan, he is a man committed to leading his church, and churches like yours, into a lifestyle of justice. Drawing on a sound theology, Gustine gently guides us into principled application. For those who want to follow Jesus on the narrow and hard road of church and city—shalom, this book is for you!" "I love it when pastors write about justice. Why? Because they keep it on the ground where real people live and struggle. 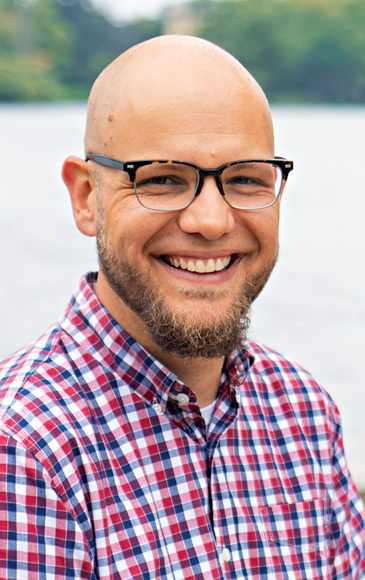 With a genuine pastor's heart and years of experience, Adam Gustine combines a compelling theological vision of God's shalom and a practical way forward for churches to understand and live out that vision in their neighborhoods and beyond. He pulls this off with humility, grace, and grit. That is, far from coming off like he has it all figured out, Gustine offers insights wrought not just from triumphs but also from mistakes. He knows better than most that justice work is a journey. I for one am glad that Gustine is there to walk alongside us." 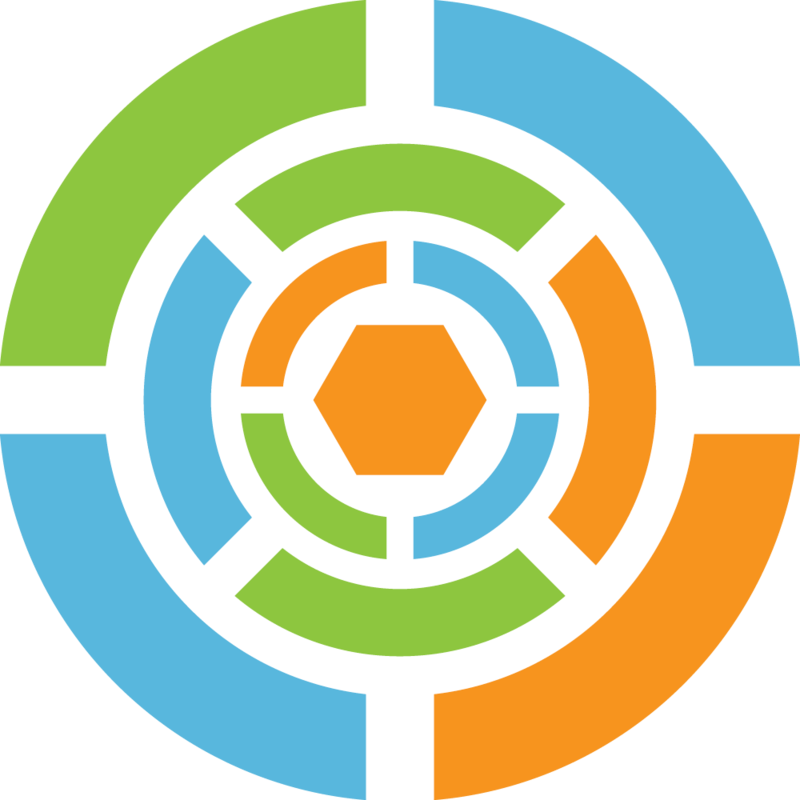 "Becoming a Just Church appropriately centers our call to do justice as actual congregations. With pastoral experience and care, Adam Gustine reminds us of our vocation as a prophetic and exilic people seeking shalom. This theologically astute resource is a must-read for evangelical churches, though most American congregations would do well to discuss and discern the significance of this book together." "Honestly, this book is now my top priority recommendation to every local church that is seeking to be faithful to God's call for justice. Clearly, we are living in a critical season, and the church needs to take action. But our paradigms for entering this work feel enshrouded in a thick fog of competing options and compartmentalized strategies. Adam Gustine is a prophetic guide for white Christians like me. He cuts to the quick and gets us focused back on first things first. This book leads straight to the root issues of justice, issues that begin with our own need to live out a communal alternative to the broken systems of the world. From this living 'demonstration plot,' we can become an authentic voice that extends God's justice out into the world in tangible ways. I hope churches, seminaries, and faith communities of every variation will buy this book in bulk, assign it for slow reflective reading, and follow it up with serious imaginative engagement." "Becoming a Just Church isn't about ramping up your church's outreach activities, nor is it about the problem of injustice 'out there' that needs to be solved. It is about the church becoming who she was always intended to be by God's design: a people who reflect the shalom community of a triune God. 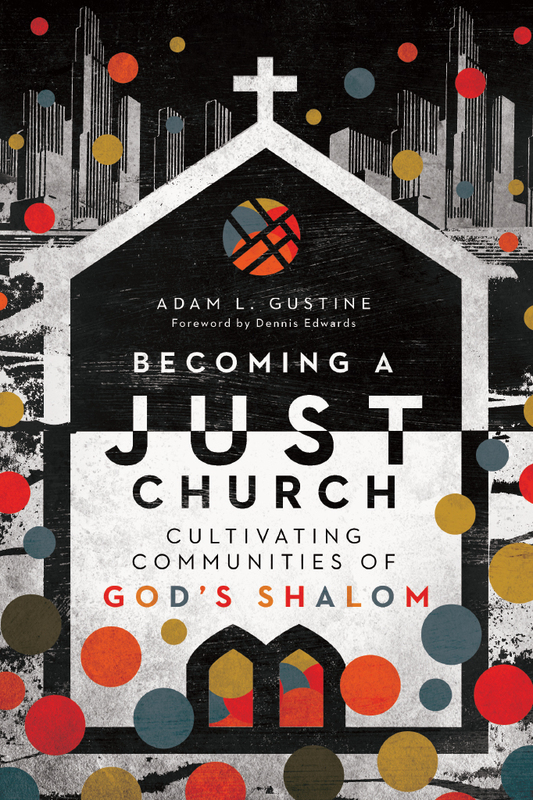 Rooted in robust biblical theology that extends into a beautiful shalom-centered ecclesiology, anchored by stories from on-the-ground ministry to fuel our imagination, Adam Gustine draws from his pastoral experience and resources us with the practical wisdom we need to explore what it means to become a just church. Pastoral and prophetic in tone, this will be a gift for both pastors and laypeople alike in a time where we must all examine the question of what it means to be the people of God today." "In Becoming a Just Church, Adam calls the church to awaken to its unique ability to be a beacon of hope. He challenges us to no longer sit on the sidelines and complain but to live out the great commandment and allow it to lead us down a path of justice that emanates from a true love for God and our neighbor." "At this time in human history our awareness of a fractured and broken world is unavoidable. The body of Christ was one of Jesus' gifts to our broken world yet the privileged white American church is plagued by partisan divides, a compromised public witness, and the lack of urgency needed to undo injustice's oppression. It is hard to imagine a redemptive way forward for the privileged white American church, but this book reframes the much-needed narrative, digging deep into truth. Refuting cultural lies that keep the American church lulled to sleep and out of the important justice work God is doing in the world. The message of this book is a much-needed wake-up call. The message is a benefit for all Christians but most specifically for white privileged Christians; together we can move toward the repentance, healing, and redemption needed to alleviate injustice." "Drawing on personal experience and writing from the heart, Adam Gustine shares how the church is called to work for change, justice, and social transformation. Becoming a Just Church provides practical steps and guidelines to guide the church toward new life. Gustine's prophetic vision instills hope to lead the next generation of faithful believers." "God's church was always intended to be a vehicle for God's shalom. And Gustine helps us dream new dreams about what a church that leans into this calling could look like. He exhorts communities to not just do justice but also to embody justice in all aspects of community life. A helpful resource for Christian communities wanting to embody God's shalom in the communities where they are placed." "I know many Christians that have to find organizations outside their church to join with others in seeking social justice. What I appreciate most in Becoming a Just Church is that Adam Gustine insists that, although no efforts toward true social justice are bad, the church is God's preeminent vehicle for bringing wholeness, reconciliation, redemption, and justice to the world." Adam L. Gustine leads CovEnterprises, a social enterprise initiative of Love Mercy, Do Justice, for the Evangelical Covenant Church. He is also the founder of Jubilee Ventures, an enterprise incubator in South Bend, Indiana dedicated to extending opportunity, restoration and ownership to the margins. He has pastored multiple churches in a wide variety of contexts and has a doctor of ministry degree from Missio Seminary in Philadelphia, Pennsylvania. He and his wife, Ann, are raising three kids to seek the shalom of their city South Bend.